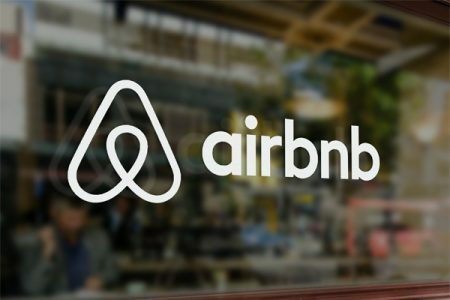 A global study of more than 250 corporate travel managers and buyers has found that nearly six out of ten have no plans to include sharing economy lodging options in their travel policy. And while other sharing economy lodging options are available, the obvious reference point here is Airbnb. The Association of Corporate Travel Executives has issued the research with findings based on surveys and interviews which took place this September, so the findings are hot off the presses. One in ten (9%) of all respondents said that sharing economy lodging was now included in policy. But for the businesses whose travelers are mainly aged between 20 and 30, it’s 15%. But whether or not sharing economy lodging is in policy, business travellers are using it – 40% of respondents noted an increase over the past three years. It seems as if the maverick out-of-policy booker is still alive and kicking in the corporate travel world. To read more at Tnooz, click here.